We spoke to 5 industry people, asking about link earning strategies and they shared their views on it. For 2017, I think the best link earning strategies are going to be exactly the same as they’ve always been: create something worth linking to and push it to the right people. The idea is very simple. The problem lies in discovering what will generate links for you specifically though. Big brands have the money to do a ton of consumer research and commission some pretty amazing content projects. They have the social reach to get these projects in front of the right audience who will help promote them. In my opinion they’ll always earn links unless their reputation ranks and even in those cases for many of them they’ll still keep generating links. Smaller brands are the ones that really have more trouble with this. They lack the same resources obviously so at times it’s more trial and error for them. Even when money is involved in getting a link, I’ve found that crappy content just won’t cut it anymore. 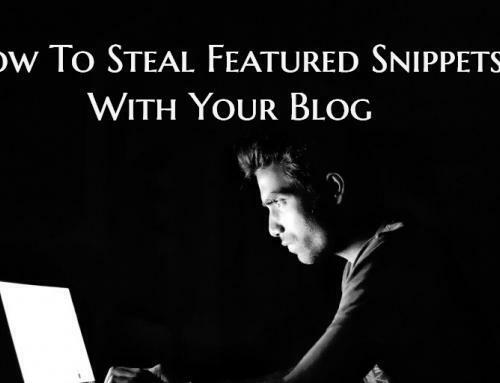 Most webmasters are savvy enough to know what they risk by linking to something their audience won’t like and many bloggers have reputations that they don’t want to endanger. For smaller brands, I think they’ll need to stop trying to crank out a lot of useless content just to have it on their blogs. They’ll need to invest time in upfront research about how well their ideas will translate for their audience. They’ll also need to invest time in figuring out how to get their content to the right people who can make a difference. It’s all the same old idea as I said earlier, but I do think it gets more difficult to stand out every year. We all know that earning links is much harder than creating them ourselves. 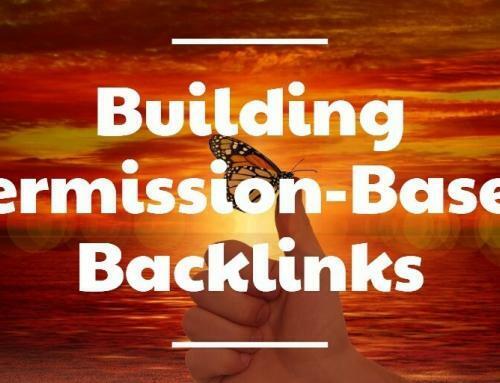 I've had some good success lately with creating a fantastic resource and then reaching out to sites with resource pages in order to ask for links. First, we need to decide on what to create. 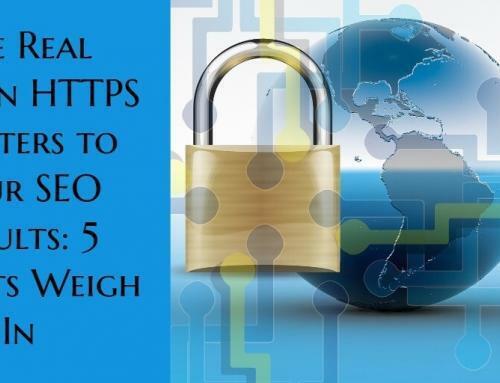 What we usually do is do a search for keyword inurl:resources or keyword inurl:links and read through the information that sites in our niche are linking out to. Let's say that my client is a gardener. I might do a search for flowers inurl:links and find several blogs that have resource pages that will link out to other sites. Then, I spend time looking at what kind of content they link to. For example, perhaps several sites are linking out to a resource on the best type of plants to grow in southern California. If my client was in a different location then we could build a guide for the best types of plants to grow in our area. Next, we need to make the guide INSANELY helpful. It's not enough to write 500 words and add a few pictures. A lot of research needs to be done. We need to produce something that would be worthy of print publication and that people would be likely to bookmark and send to their friends. Then, I recommend doing a manual review to find sites to reach out to. This takes a lot of time but it's worth it. I like to send a personalized email asking if they would consider including our resource and showing them how it relates to their content. I can't tell you how many link outreach emails I get that make no sense. I'll get people saying, "Hey, I really liked your veterinary content. Could you place a link to our casino on this page?" Site owners really don't like those templated, cold outreach emails. But, if you can truly offer value to a site, then that's where we get success in gaining new links. 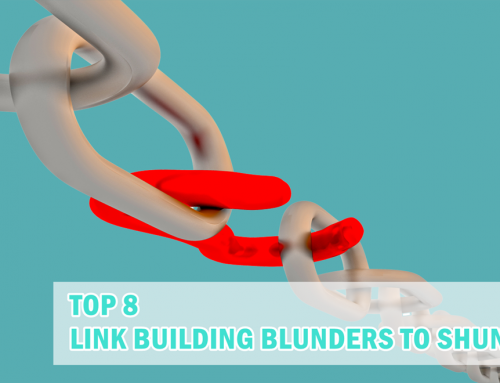 With search engines cracking down harder than ever on low-quality content, we expect the distinction between link builders and link earners to become even more stark by the end of the year. As always, content remains king. It’s a cliché for a reason: amazing content attracts and retains traffic, making it more likely to be linked to and shared by the selective, high-quality websites that search engines value most. With this far easier said than done, be sure to research what content types are most popular in your space before committing resources to creation and publishing. If content creation isn’t your forte, you can still earn links, but it’ll require some creativity. For websites that fall into light-hearted and fun categories—or for businesses catering to younger crowds—you can try creating humorous, memorable memes. With 2016 having been unofficially declared “the year of the meme,” you still have plenty of time in 2017 to capture that momentum. Memes that catches on tend to spread across the internet like wildfire, earning you many links in the process. Of course, if your website takes a more serious tone aimed at older audiences—maybe you offer retirement planning or have your own medical practice—the meme option is probably a bad one. For verticals like these, free resources and web tools are not only high-quality but also very link-worthy. Something like an online retirement savings calculator or a BMI calculator is relatively simple to build while still being easy to use and relevant to a broad addressable market, giving it strong link-earning potential. Great question, the type of link building and link earning tactics people use are really cyclical. Google releases a huge update (Penguin 1, 2, 3) and people reign themselves in. Time goes by, and people get more "liberal" with their link building (aka blackhat). Google releases another update, and they reign themselves in again. Link building really depends on niche. I have one client that is a bike tour company that is so easy to build links for. They have tons of vendors, clients, fans, etc that are begging to give them links. I have other clients, for example a military parts company, that puts people to sleep just talking to them, so you have to get more creative. Are you a small business consultant or an affiliate pushing an Amazon site? 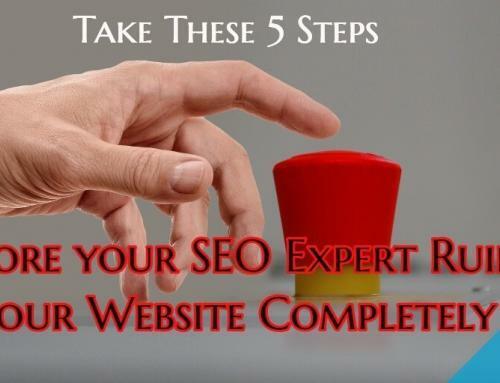 The types of site you have are really going to dictate the results you are going to get. But to answer your question the best way about earning links in 2017 really hasn't changed much; you just need to up your game a bit more. It’s not just about making "good" content anymore; you have to establish yourself as a leader. Yes you might have a 5000 word post with accompanying infographic and video, but is it hosted on a domain people can trust? What’s the difference between my blog about the future of the PC industry on patrickcoombe.com and a similar post written by Bill Gates on billgates.com? Outreach still really works, but I'd caution you with doing automated outreach. It really makes some people angry. You don't need 20 new links every single day. In SEO, 1-2 really good links per month can CRUSH your results compared with 10 shoddy links or PBNs etc. My advice is similar to most years really. Tactics and formats can evolve, but I think the top link earning strategies (which actually help improve organic visibility) will be those that focus more on relevance, to both the core business and the target audience(s). It can be hard to find the right balance when creating a campaign (content/PR), but that’s the sweet spot for building something that really has long-term value, and will continue to earn links over time. We’ve also found that investing more in larger campaigns (to make them really stand out) rather than lots of smaller pieces, often has far more impact. Hardik Oza is an SEO Practitioner, having 5+ years of experience in SEO. He strongly focuses on link building to enable his clients’ websites to gain organic traffic and visibility.